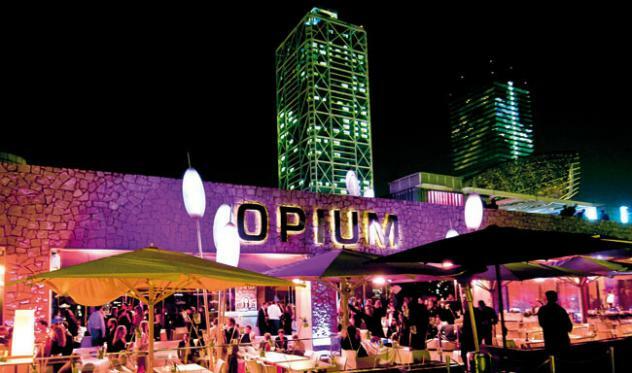 We love Opium Bar Barcelona, bar and restaurant. Its actually even a club too, altho we didn’t experience that part. After taking a long stroll along the beach we found it and its purple glow was just too inviting to walk past. We had an early dinner; perfectly cooked Calamari and Steak Tartar were delivered by courteous and sharply dressed staff. Definitely a place to check out when you’re in Barcelona, the wow factor is definitely present.